join us for an event (or two, or three) this quarter! It says it all in the event name! Come shop Lynn & Barrett's spring looks with a special discount, all while tasting some wines from local winery D&O Wine Cellars. What's not to love? 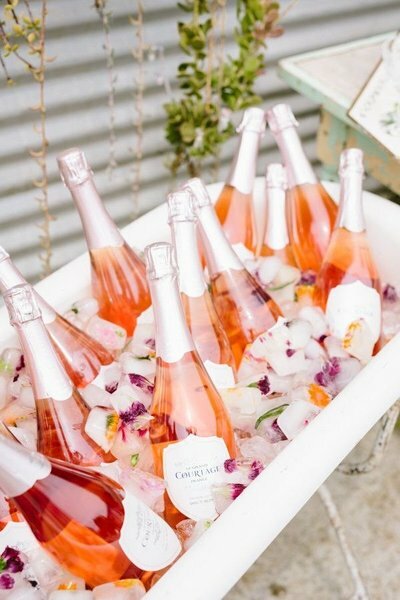 Perfect girl's night out! *Q2 Members - included in your membership! 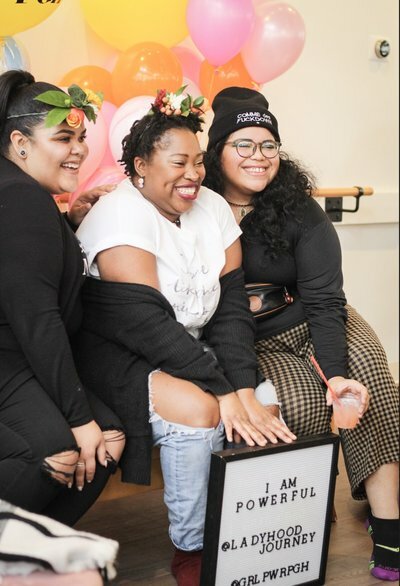 At Conquer Your Queendom, you are designed to meet other accomplished, fierce and motivated women that have a sense of humor, but are eager to learn the newest buzz in the biz. 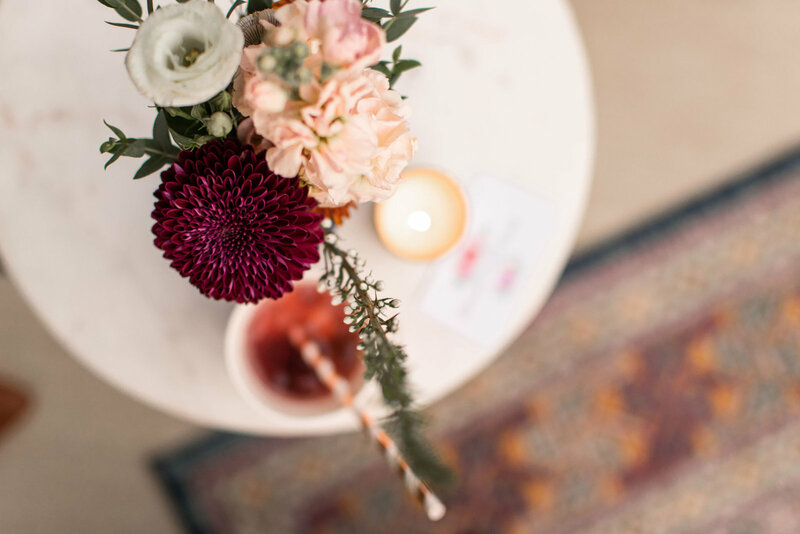 Our guests come to get inspired, mix-and-mingle with like-minded betches and cultivate new friendships while cheersing champagne in an Insta-worthy atmosphere. Attendees get entry to a curated one-day program of speakers and panels, all while being treated to crave-worthy cocktails and snacks, pop-up shops and photo-ops, music and swag bags + more. 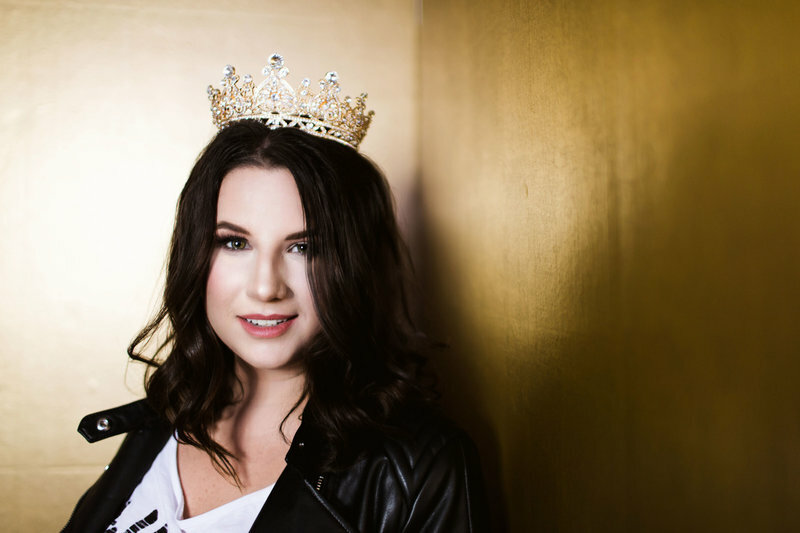 Pop on that crown, and join us for a fun-filled, educational day. 2019 is your year to conquer your queendom. what else is on the schedule? 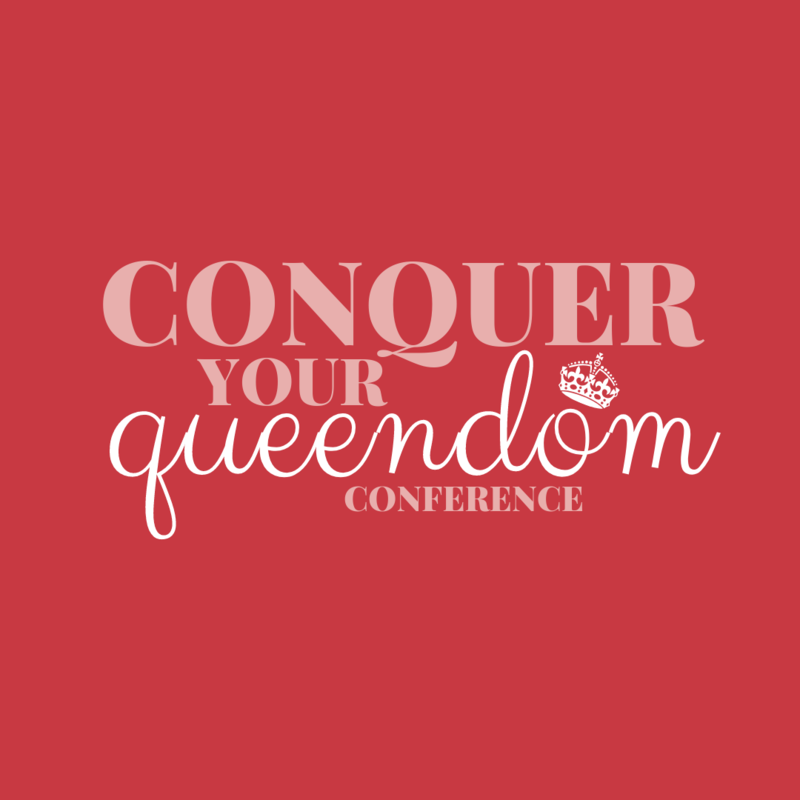 At Conquer Your Queendom, you are designed to meet other accomplished, fierce and motivated women that have a sense of humor, but are eager to learn the newest buzz in the biz. 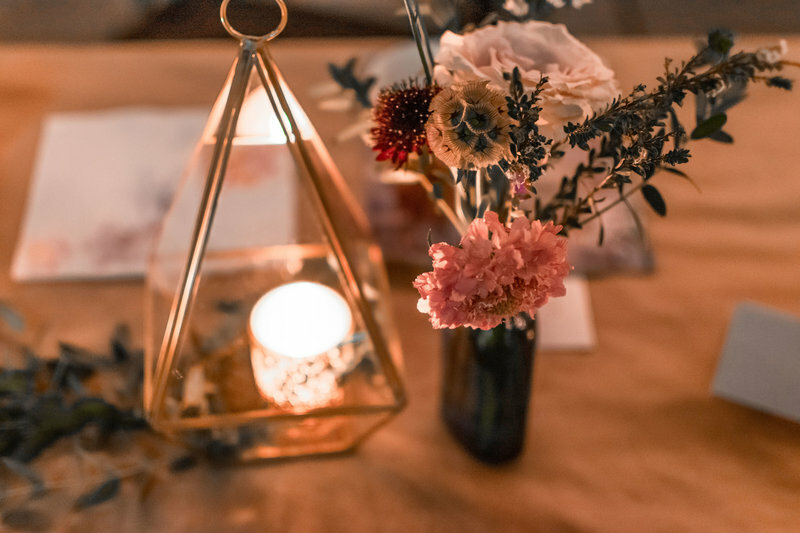 Our guests come to get inspired, mix-and-mingle with like-minded betches and cultivate new friendships while cheersing champagne in an Insta-worthy atmosphere. Attendees get entry to a curated one-day program of speakers and panels, all while being treated to crave-worthy cocktails and snacks, pop-up shops and photo-ops, music and swag bags + more. Pop on that crown, and join us for a fun-filled, educational day. 2019 is your year to conquer your queendom. ready to join us & conquer your queendom? ready to get your conference on?